glenfiddich 18 years is a whisky that belongs to the Glenfiddich family. 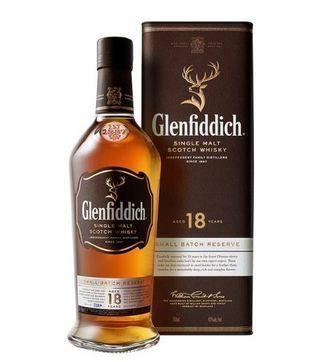 glenfiddich 18 years is classfied as a whisky and belongs to the single-malt sub category. 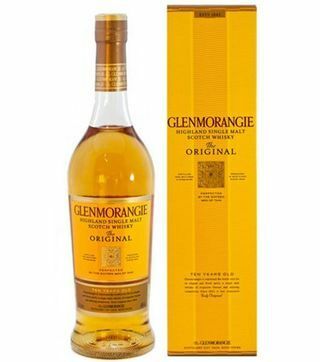 This whisky comes in 750 ml which cost Ksh 8000. Other whiskys in this family include glenfiddich 18 years, glenfiddich 21 years, glenfiddich 12 years, glenfiddich 15 years, glenfiddich 26 years. This product is currently in stock and you can order online from Nairobi drinks. Enjoy free alcohol delivery and glenfiddich 18 years best prices in Kenya. 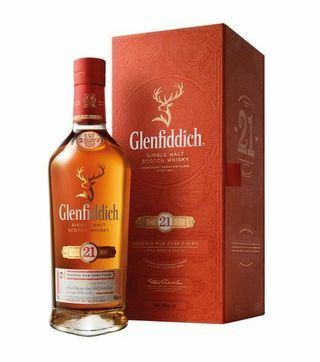 We are offering it in both wholesale and retail prices hence you can order glenfiddich 18 years whisky for parties and other occassions. We offer free drinks delivery services in Nairobi and its environs. We deliver within 30 mins of order. Alcohol delivery services orders will be dispatched within 5 minutes of request. Excessive drinking of alcohol is harmful to your health. We only sell to persons above 20 years. Don't drink and drive. 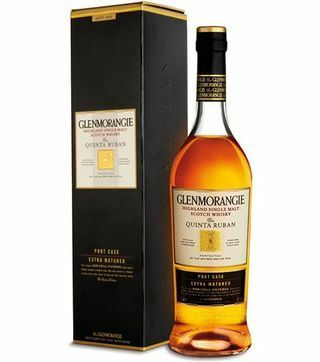 Nairobi drinks Bring ease and convenience of buying and ordering alcohol delivery Nairobi. 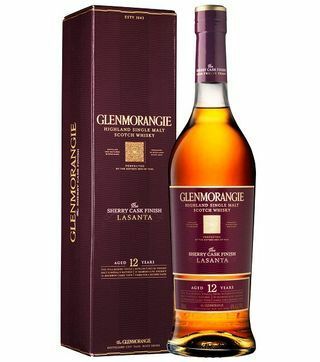 Whether you are looking for whisky delivery Nairobi or wine delivery Nairobi we got you covered. Your favorite drink is a dial away, Dial a drink Kenya and enjoy. © Nairobi Drinks 2018 - All Rights Reserved.